On this date in 1987, Eshan Nayeck was hanged in Port Louis — capital of the Indian Ocean island nation Mauritius, a former Dutch, French, and British colony near Reunion Island. Nayeck sensationally stabbed to death a man named Abdool Rashid Atchia in Port Louis’s Central Market in 1983. 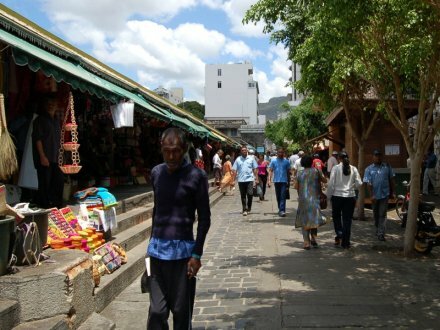 Scene of the crime: Central Market in Port Louis, circa 2006. (cc) image from erwinkarim.